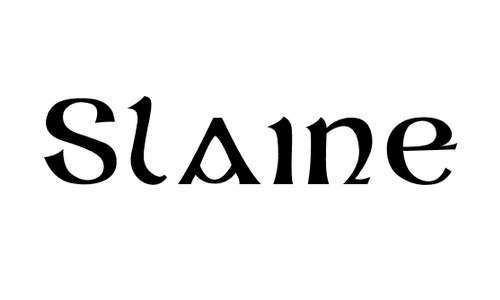 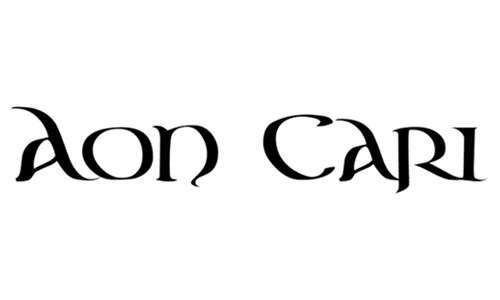 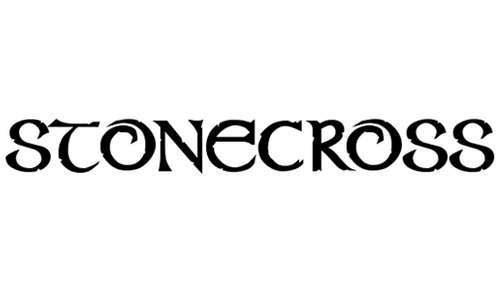 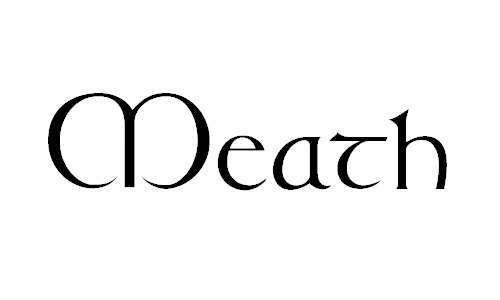 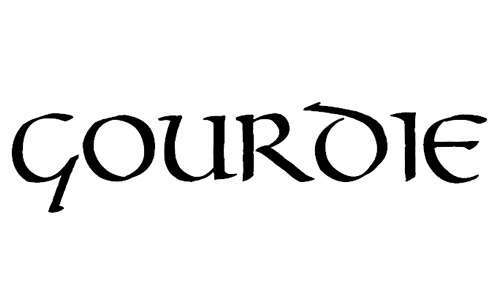 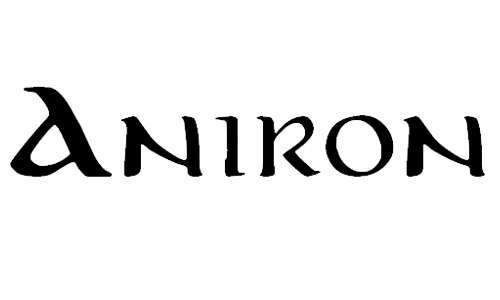 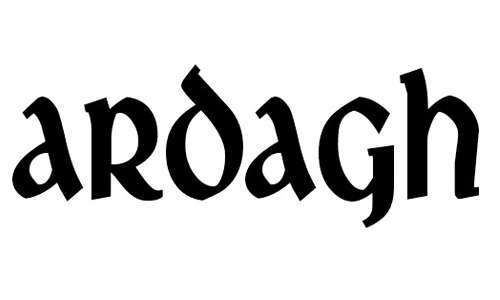 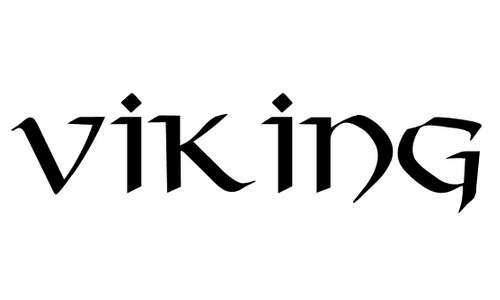 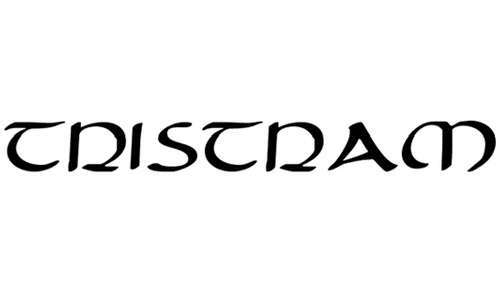 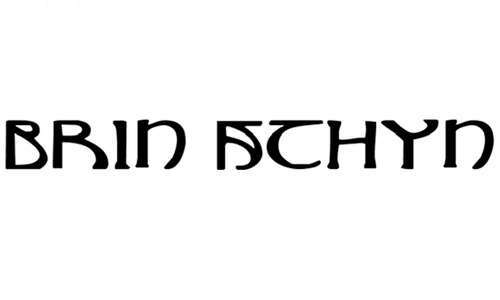 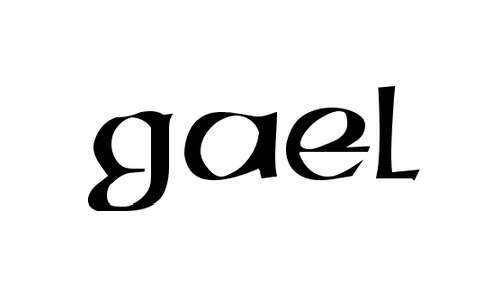 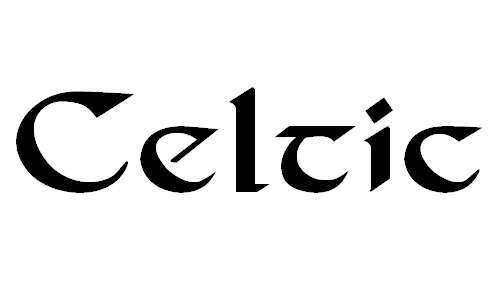 The angular or rounded fonts are known as the Celtic fonts. 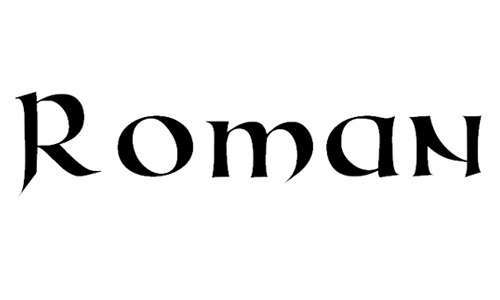 These fonts enhance the design and give them even more detailed and classy look. 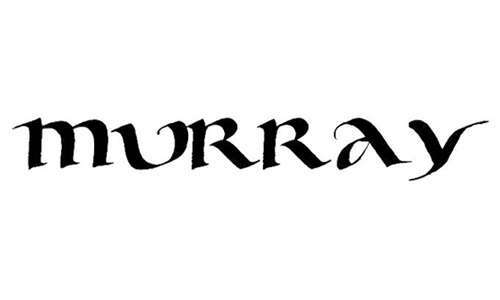 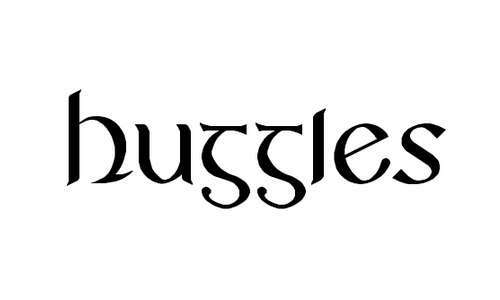 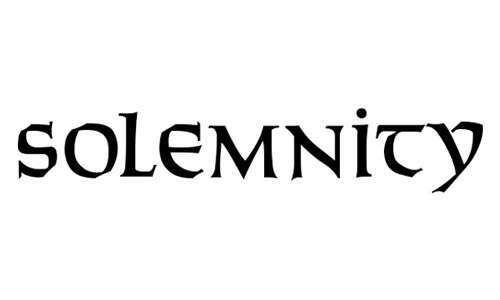 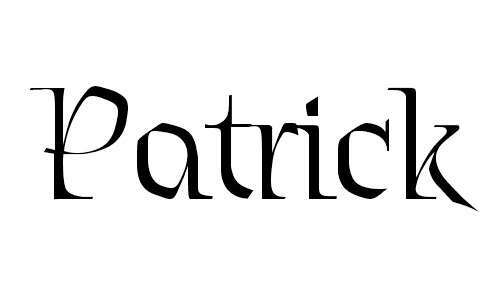 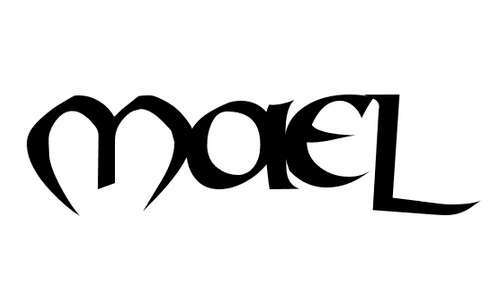 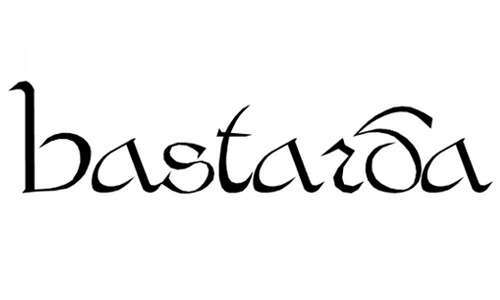 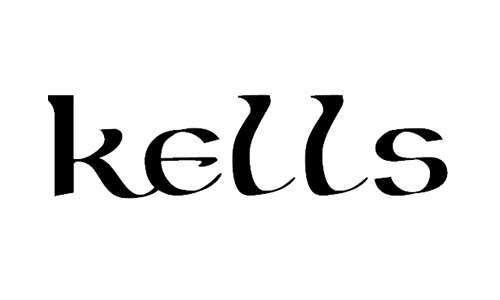 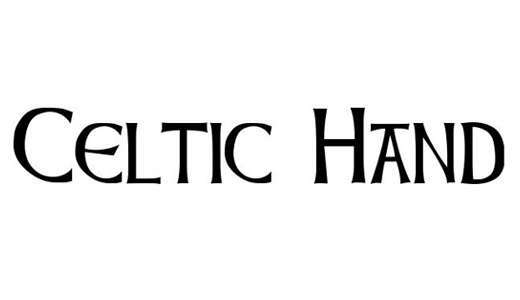 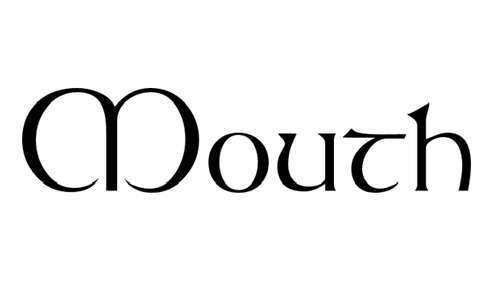 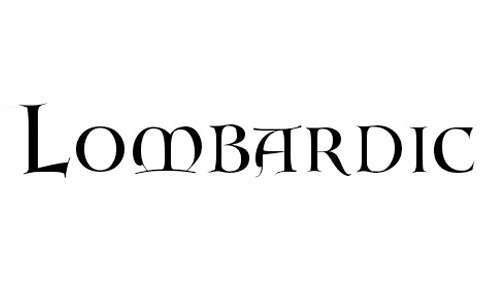 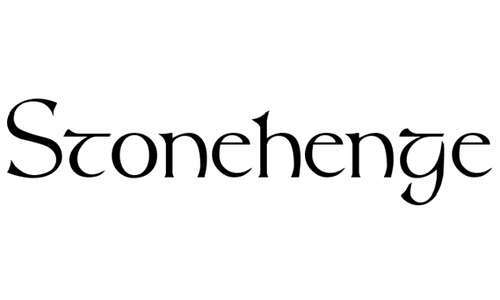 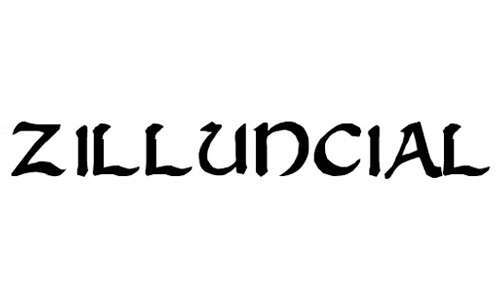 So enjoy downloading More than 30 Fantastic Celtic Fonts for Free. 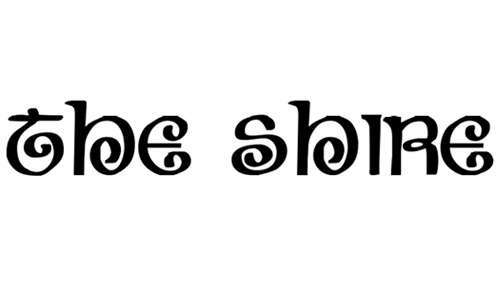 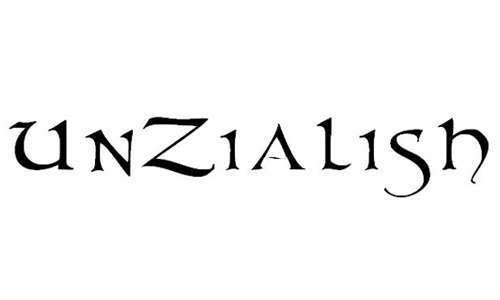 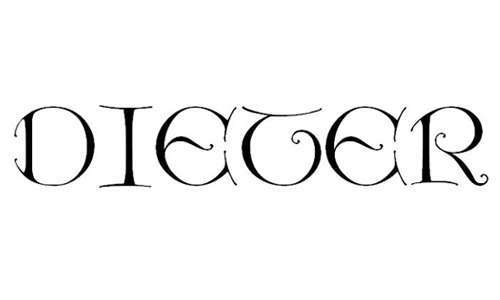 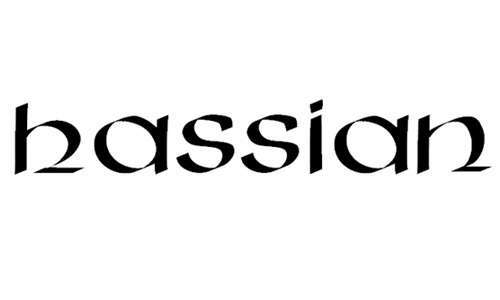 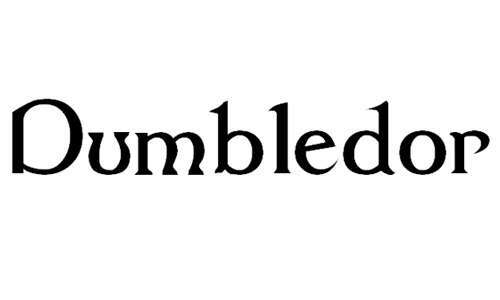 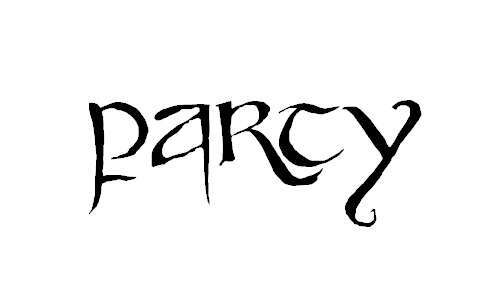 Licensed as: The license information for this font is unknown.